Inver Grove Heights, MN (September 18, 2018) – This year, the River Heights Chamber of Commerce’s Fall Fundraiser teams up with the South St. Paul Rod & Gun Club for the 2nd Annual Clay Shoot on September 27 from Noon – 4 p.m.! Join the River Heights Chamber for a unique fundraiser that’s sure to be a blast! The Clay Shoot is a fun and adventurous day outdoors that lets participants support the Chamber with a day out on the range… the shooting range that is! A friendly clay shooting competition, a gift bag for each participant and an after-shoot appetizer buffet are all included with registration. 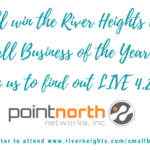 This fundraiser supports the River Heights Chamber of Commerce in continuing their efforts to sustain and develop the local economy and keep the business community thriving! We welcome straight shooters and novices of all skill levels who enjoy the fast-paced excitement of sporting and trap clays. Register as an individual for $75 or as a team of five for $65 per shooter. Prizes will be given to 1st place tournament teams, individual contest winners, top male and top female shooter. 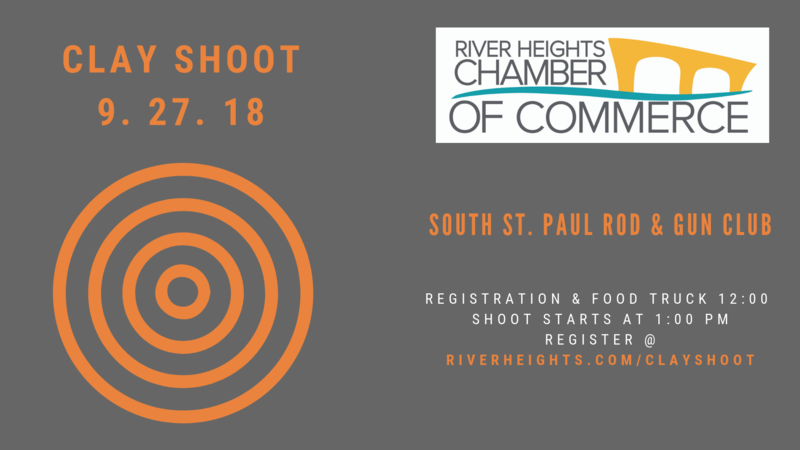 “Come build camaraderie at this fundraising event as you network and clay shoot with other businesses,” says Colleen Murphy Roth, Director of Membership Development for the River Heights Chamber of Commerce! Raffle tickets are available at the Chamber office. An RSVP is required. Thank you to our Corporate Sponsors Deerwood Bank, Frattalone Companies, Progress Plus, Sportsman’s Guide and Xcel Energy and our many Shooting Station sponsors. For more details, sponsorship opportunities and to register, visit the event website at www.riverheights.com/clayshoot or call the River Heights Chamber office at 651.451.2266, ext. 1032. Payment is due upon registration. This event is rain or shine. 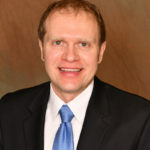 The River Heights Chamber of Commerce is committed to its mission to aggressively promote the interests of the business communities of Inver Grove Heights and South St. Paul. The organization is volunteer-driven and strives to attract and retain businesses to keep the business community thriving. Driving economic progress and business development is its focus. 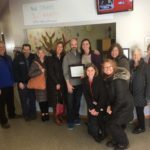 The River Heights Chamber continues to provide value-added opportunities for all members. Visit the River Heights Chamber website www.riverheights.com to learn more!